 Cedar Hill Motel от 0 руб. 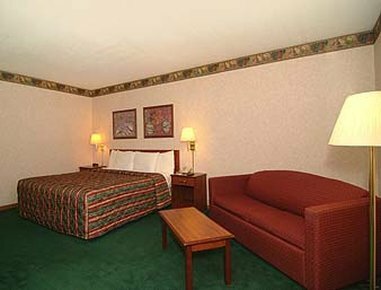 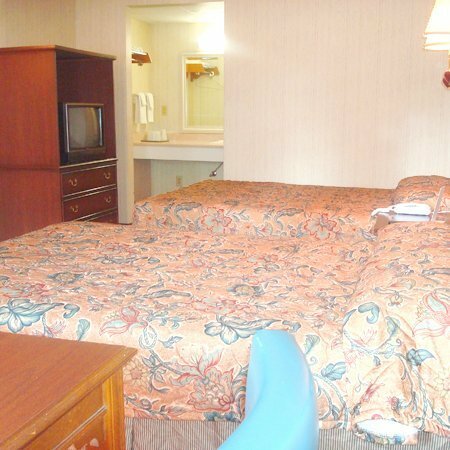 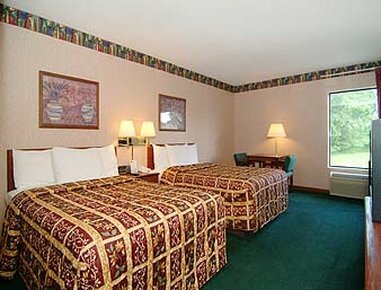 DAYS INN HILLSBORO от 0 руб. 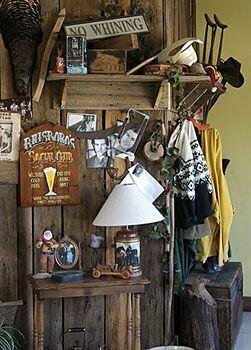 Fling Family Farm BandB от 0 руб. 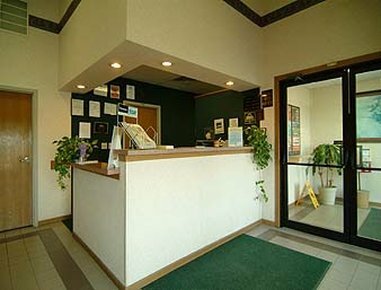 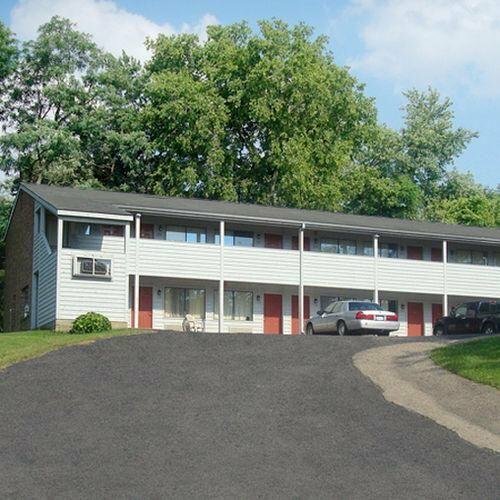 Paragon Inn Hillsboro от 0 руб.